Price fact: The price is 0.12 £ higher than the average over the last 10 weeks. 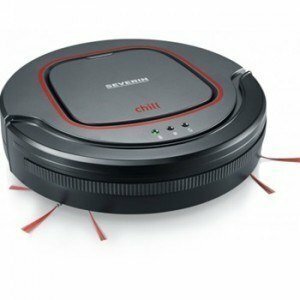 The Severin RB 7025 is an entry-level robot vacuum cleaner with a flat profile and long-lasting lithium-ion battery. This model features a number of sensors that prevent it from damaging your furniture or falling down your stairs. 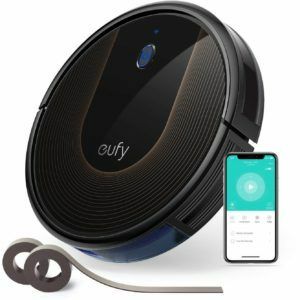 While this model doesn’t have the same connectivity features as more expensive automated vacuums, its multi-stage cleaning programs and short charging time make it a practical solution for many modern homes. The Severin RB 7025 features a 1400 mAh lithium-ion battery with a 90-minute operational time. 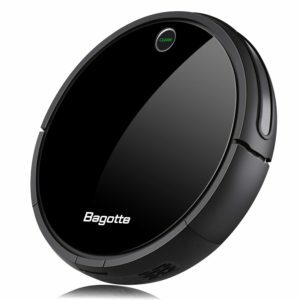 This is among the best in its class, with this unit able to clean up to 100 metres squared before it needs recharging. 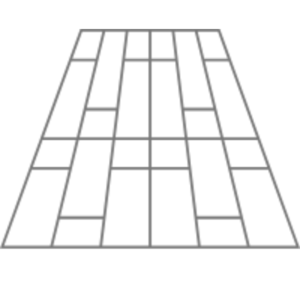 Modern lithium-ion batteries are known for their high energy capacity, low self-discharge, and high durability design. 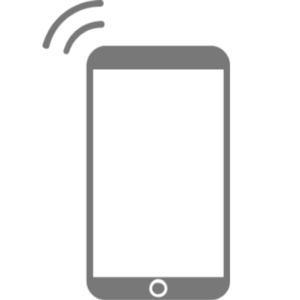 This model can be charged in 4-6.5 hours depending on the age and health of the battery. This automated vacuum cleaner is just 7 cm high, which means it can fit almost anywhere in your home. With extra large brushes for corners and edges and the ability to clean under furniture with ease, this model is a practical and easy to use solution in an affordable package. While it doesn’t come with app support or scheduling features, the Severin RB 7025 does include a rubber furniture protector and modern sensors to detect stairs and other heights. 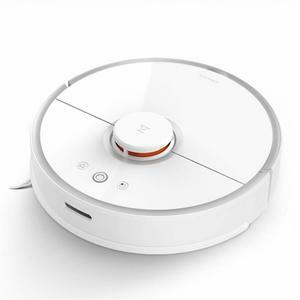 This robotic vacuum cleaner is one of the lightest on the market at just 1.5 kg. The RB 7025 from Severin has a noise level of 65 dB, a dust capacity of 0.35 L, and a three-level cleaning program. This unit is made in red, black and grey, and comes with an LED cleaning display, a charge level control light, and an on-off switch. 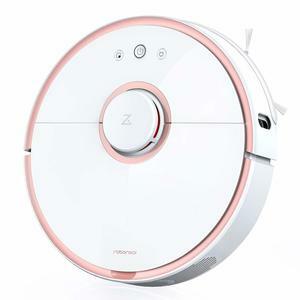 Read more about Severin RB 7025 Robot Vacuum Cleaner her.